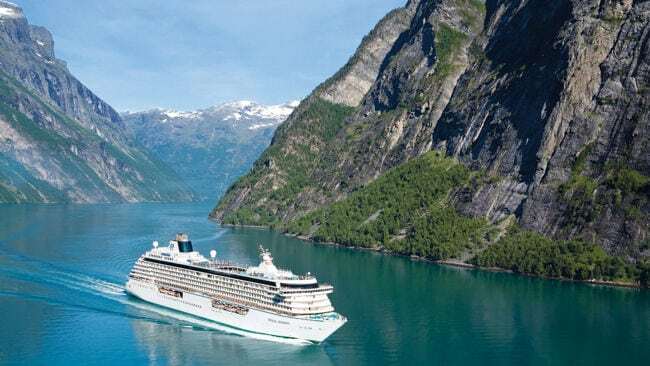 Cruises are one of the top travel styles for people looking to completely unwind. 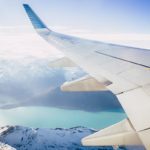 There is nothing better than indulging in a stress-free trip with a set itinerary while visiting some of the most beautiful sights in the world. 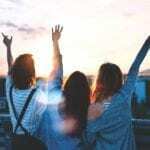 While cruises aren’t for everyone, its undeniable that it takes the stress out of planning a multiple-destination trip and is the easiest way to city hop. Due to the proximity of the countries on European cruises, it’s common to find itineraries that hit up to 7-8 countries in a 10 day period! If you’re headed to Europe in 2018, then skip the stress of booking multiple hotels, trains and tours, and relieve your stress and go on an all-inclusive Europe tour. We’ve rounded five different popular cruise lines spanning across the different diverse parts of Europe. Each cruise is packed with a unique itinerary and excursions in each port city. Check out these five European cruises and tell us which one you’d like to embark on below! Europe is filled with many rivers that flow through various cities that make it perfect for a cruise. 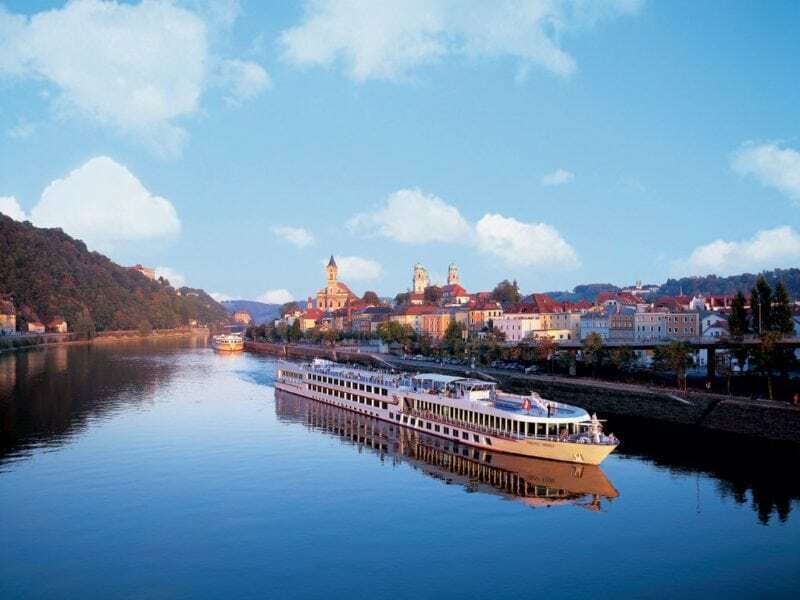 Viking River Cruises are one of the top European cruises for adults who are interested in learning about the history and culture of the destinations they are visiting. Get up close and personal with the customized itineraries designed to help you experience the local culture. Tours include history, art and architecture tours of each port, and the excursions are included in the price. Viking’s Cities of Light Cruise is the perfect itinerary for a traveler looking to experience some of the most beautiful rivers and cities in Europe. The 12 day cruise passes through Paris, Luxembourg, and then hits seven different German cities, and finally ends inPrague. You’ll have a trip full of historical sites, quaint villages and architectural masterpieces in cities like Heidelberg and rivers like the Rhine. So you’ve already explored Western Europe, you’ve seen the Eiffel Tower and you’ve eaten pizza Italy. You’re ready for a different type of Europe. On your next European cruise you should explore the northern paradise of Norway. 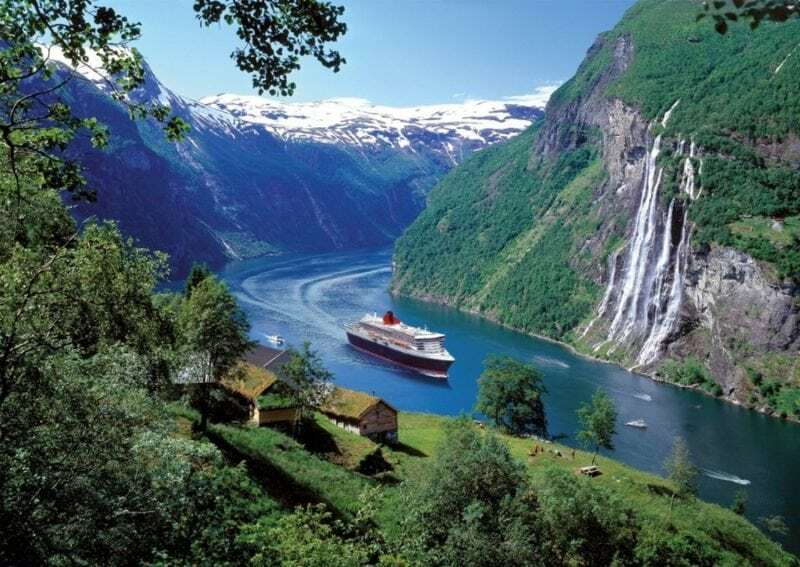 Sail along the breathtaking Fjords of the seven different Norwegian cities and towns. 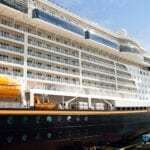 No need to book two different flights, the 9-day cruise is convenient as it embarks and disembarks in Hamburg, Germany. After leaving Hamburg, you’ll journey through cities like Bergen, Olden, and Alesund, Norway. At each dock, experience the rich Scandinavian culture with sight seeing and tours throughout the towns. See the medieval Nordic castles, the colorful sea-towns and quaint villages along the way. The Mediterranean is one of the top summer vacation destinations in Europe. With a plethora of beaches, cities and beautiful towns to see, it can be hard to decide where exactly you want to spend your vacation time (and money). Instead of choosing between one or two destinations, take a cruise through 9 different ports in some of the most beautiful places in the world. 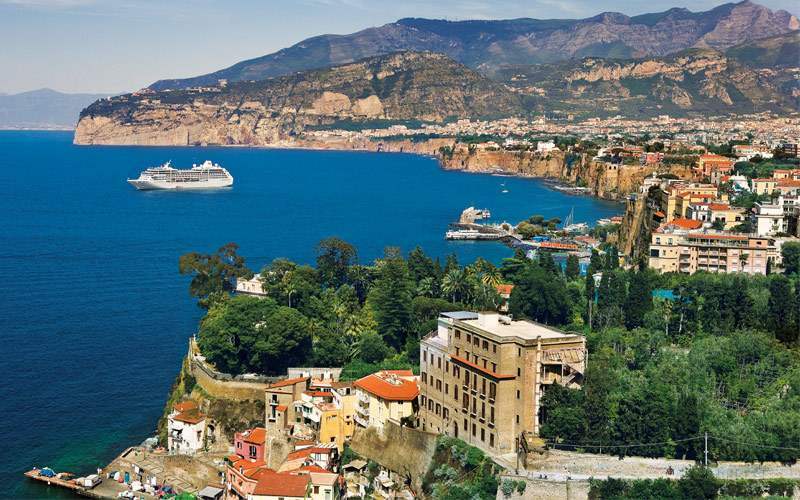 Twelve days at sea with the Western Mediterranean Cruise will get you the Mediterranean vacation of a lifetime. Explore the historical cities of Monte Carlo and Venice. Then, frolic along the beach in Split, Croatia and the Adriatic coastal town of Montenegro. This cruise is the perfect option for those looking for a balance of popular tourist cities and a little bit of lesser-known gems. Europe has so much more to explore than Western Europe. Although the west and south tends to get a bit more attention, the diversity of the Eastern European countries often gets overshadowed. 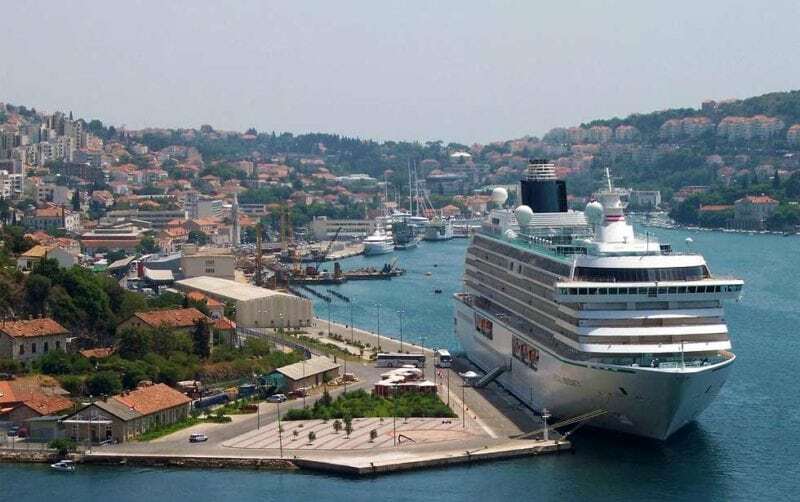 An easy way to see all of it, stress-free, is taking an Adriatic Affair cruise. 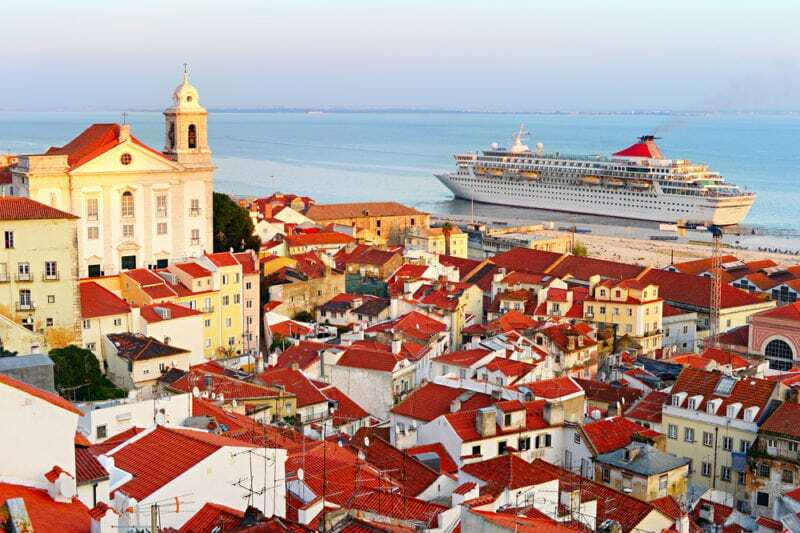 The Adriatic Affair is an 8-day round trip cruise exploring some of Eastern Europe’s most beautiful destinations. The ship is much smaller and affordable compared to most European cruises, making it easy for you to get acquainted with fellow travelers on board. With a start and end in Dubrovnik, you have the option to explore more than just these Croatian cities when you disembark. Sail through Koper, Slovenia, Hvar and Sibenik and even the cute Italian town of Ancona. Seabourn Cruise Line is one of the top luxury cruise lines in the world. With several cruises available offering utmost relaxation and world class amenities, you can be sure that you’re time on the Seabourn Cruise line will leave you refreshed and rejuvenated. To fully sum up the tour of the best European cruises, we’re taking you the Russian city of St. Petersburg and through the Baltics. Seabourn specializes in smaller ships and destinations that are off the beaten path. You’ll avoid all the fuss of large cruise ship ports and instead be treated to delightful sights and incredible experiences on and off board. 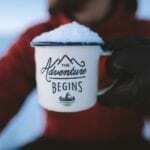 Your journey will start in Stockholm, Sweden and head to Estonia, Russia, Finland and end in the charmingCopenhagen, Denmark. Whatever European cruise you choose, you will come away with the ultimate relaxation, breathtaking views and timeless memories aboard. What’s your favorite cruise destination? Let us know in the comments below!